The central government’s decision to levy 28% GST on cinema tickets has come as a big jolt to the industry and many analysts opine that regional films will be affected the most because of this new tax structure. 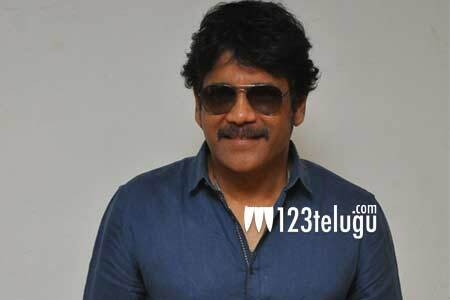 While Tamil film industry has already approached the government urging them to revise the tax system, Nagarjuna too stated that the Telugu film industry will meet the government soon. “Earlier, the tax was around 18%, but now with GST, we’ll end up paying 28%. This 10% increase in tax will hurt movie business as far as Telugu films are concerned. However, for Hindi films which release in South, it’s a good thing because currently they pay much higher taxes,” Nagarjuna said. It remains to be seen how Telugu film producers take this issue forward and protect the interests of regional filmmakers.